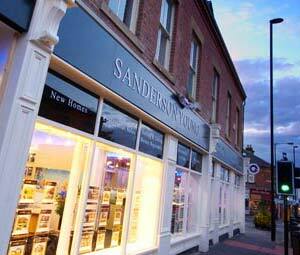 By using this site you are agreeing to be bound by the terms and conditions of the Sanderson Young website. 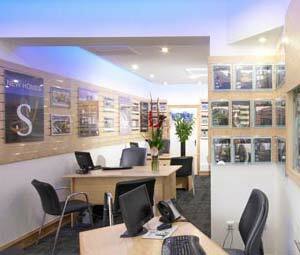 Sanderson Young makes every effort to ensure that the information on this website is accurate and up-to-date. However, Sanderson Young accept no liability for any loss or inconvenience caused by reliance on inaccurate material contained in this site. This website contains links to other websites. Sanderson Young is not responsible for the privacy practices of those other websites nor is it responsible for the content of those sites. 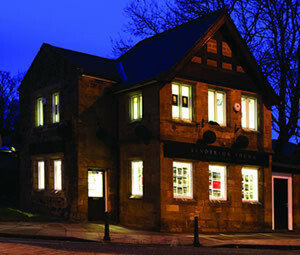 This privacy statement discloses the privacy practices for www.sandersonyoung.co.uk – the Sanderson Young website. It applies solely to this website. Sanderson Young, as the data collector, may collect some information from visitors to this site. 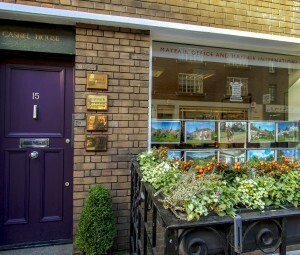 This information is used only to respond to enquiries and to monitor site usage. Sanderson Young will not use pass on these details to third parties or use them for any other purposes unless instructed by you to do so. 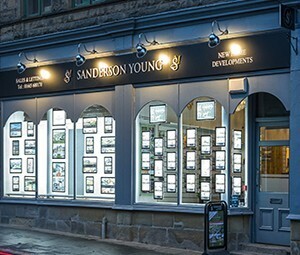 Cookies and logging of IP addresses are used to enable Sanderson Young to monitor site traffic and repeat visitor statistics. These statistics will not include information that can be used to identify any individual. Such information is anonymous and held on a temporary basis. Cookies are used to enable users to log in to the VIP section. 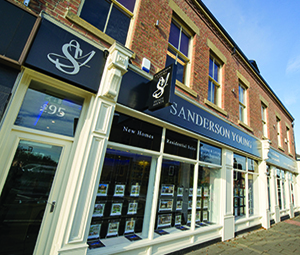 Sanderson Young complies with the requirements of the Data Protection Act 1998.